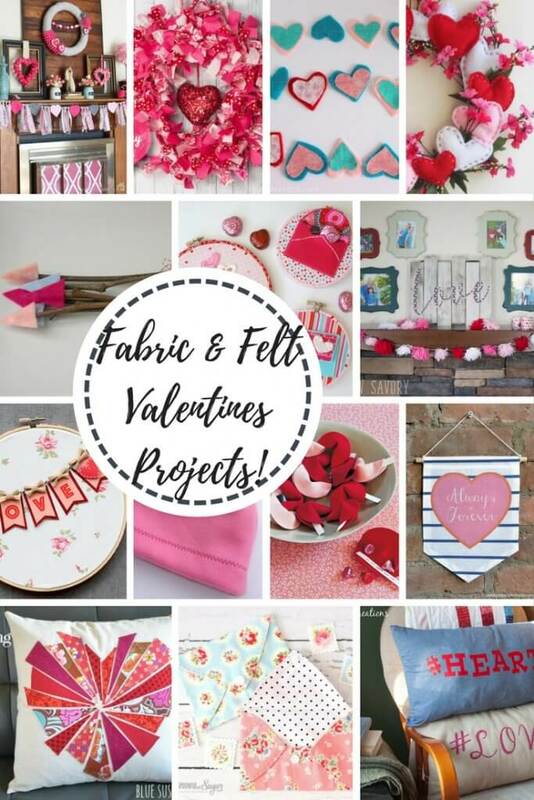 Last week we had such a great party, lots of inspiration, recipes and beautiful projects. I am amazed every week at how creative you all are. Thank you so much for sharing your creations at my blog! Now, and before we start this party, lets visit some of the bloggers that linked last week. 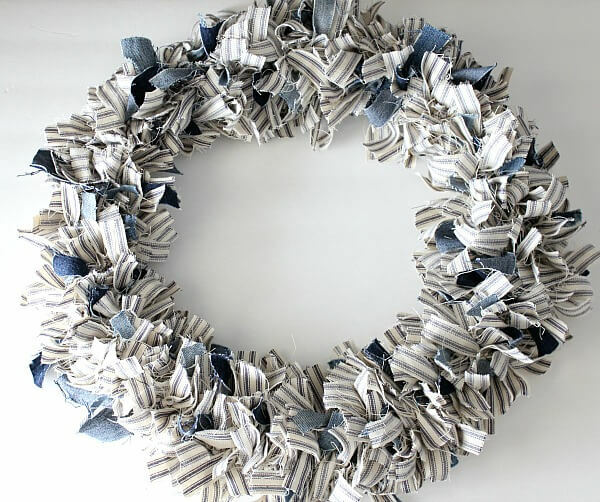 Jen @ Noting Grace showed us how to make a beautiful ticking stripe fabric wreath. 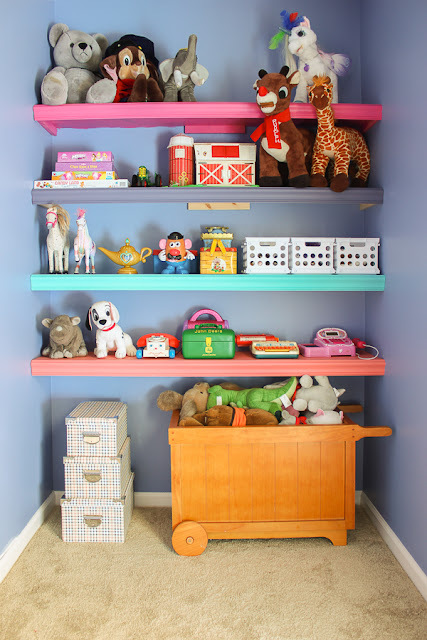 Jenna @ Rain On A Tin Roof built some wonderful bookshelves for her daughter's playroom. 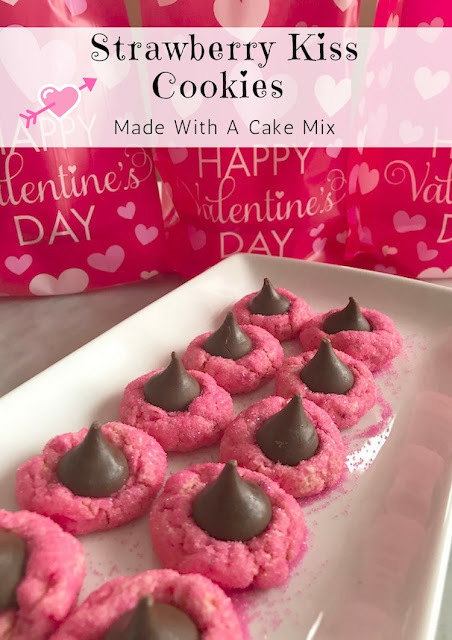 Love this recipe for Strawberry Kiss Cookies shared by Jannel @ Saving You Dinero. 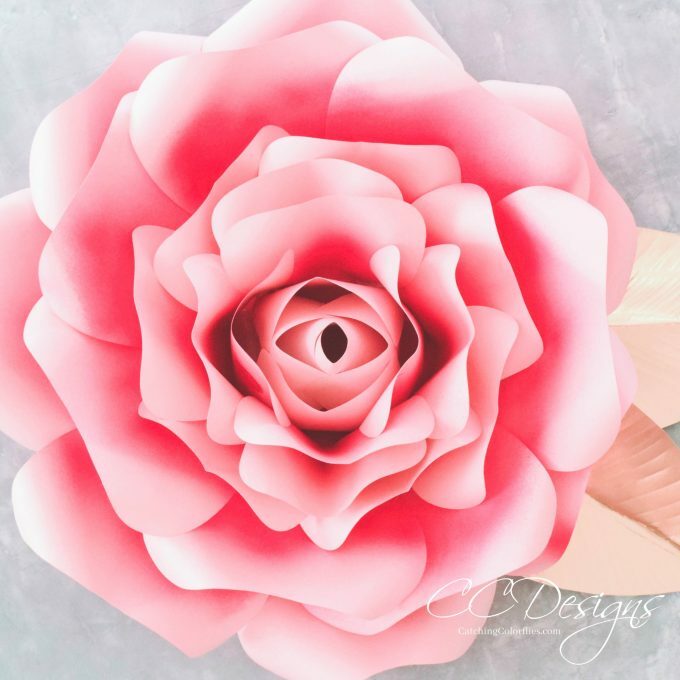 Abbi @ Burlap & Blue taught us how to make gorgeous paper roses. 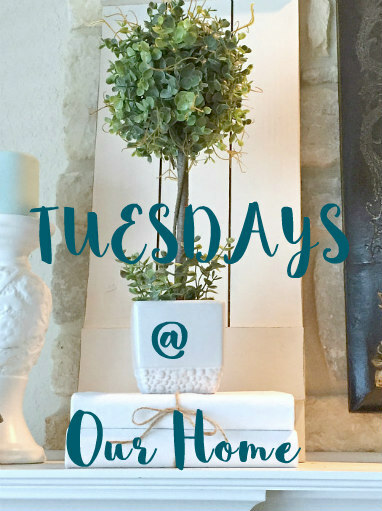 Kiku Corner shared a wonderful recipe for Roast Pork Loin with Fennel and Thyme. Emily @ Life Sew Savory posted a great collection of fabric and felt Valentines projects. 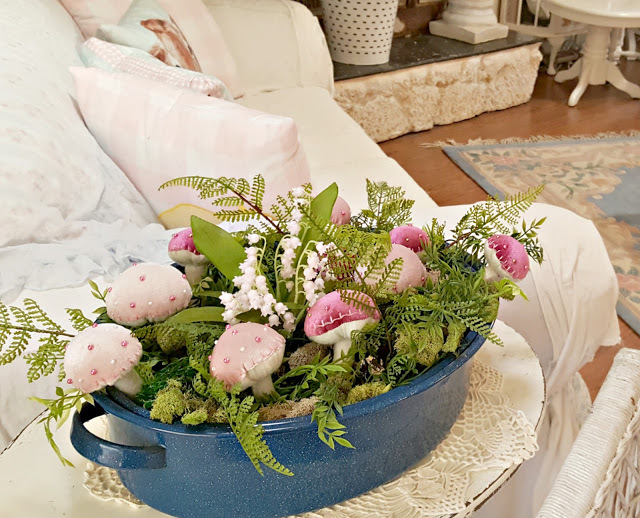 Penny @ Penny's Vintage Home created a beautiful centerpiece in a blue enamel roasting pan. Joy @ Artful Homemaking showed us how to make easy popcorn balls. 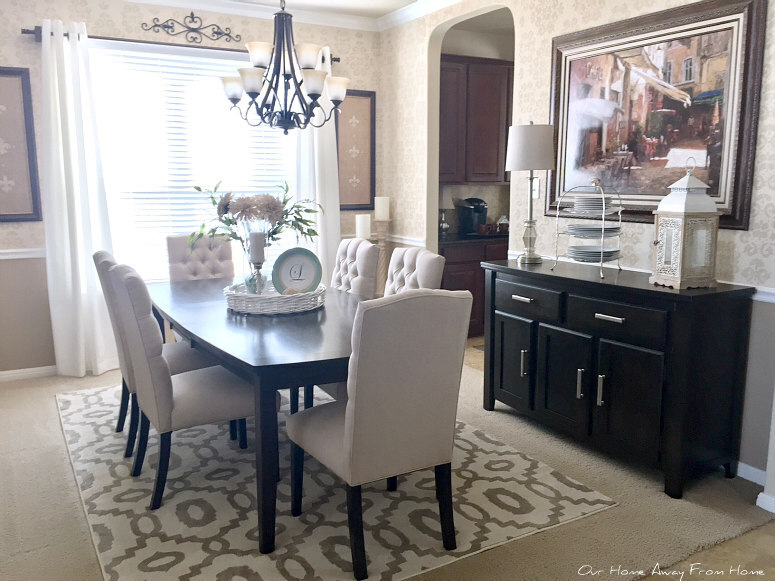 It has been a while since I have made any changes to our dining room. The drapes I had in the formal dining and living room I purchased over eight years ago. as the time passed and I made some other changes in those rooms. and I knew they would be perfect for our dinning room. I hope you are having a great Monday and that your weekend was fabulous! stay at home kind of weekend. Thank you so much for stopping by today and sharing your wonderful posts. Kelli & Kristi @ Lolly Jane taught us how to make embroidery hoops. Randi at A Fresh-Squeezed Life made beautiful fabric covered pots. Kathryn @ The Dedicated House organized her spices beautifully. I love this recipe by Kit @ The Kittchen for baked chorizo and eggs chimichangas. Heather @ Centsible Chateau made a beautiful Valentine's Day sign. 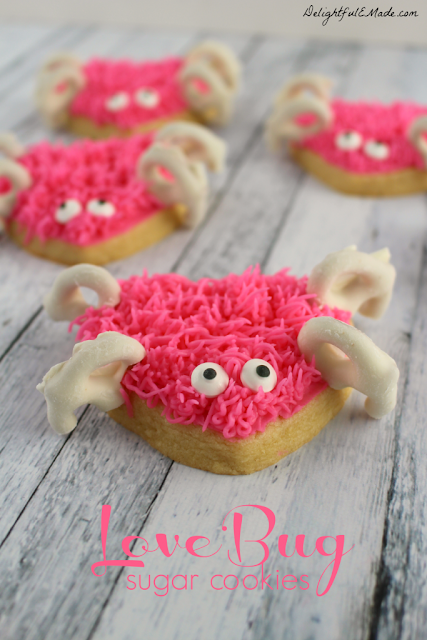 Erin @ Delightful E Made made the cutest love bug sugar cookies. 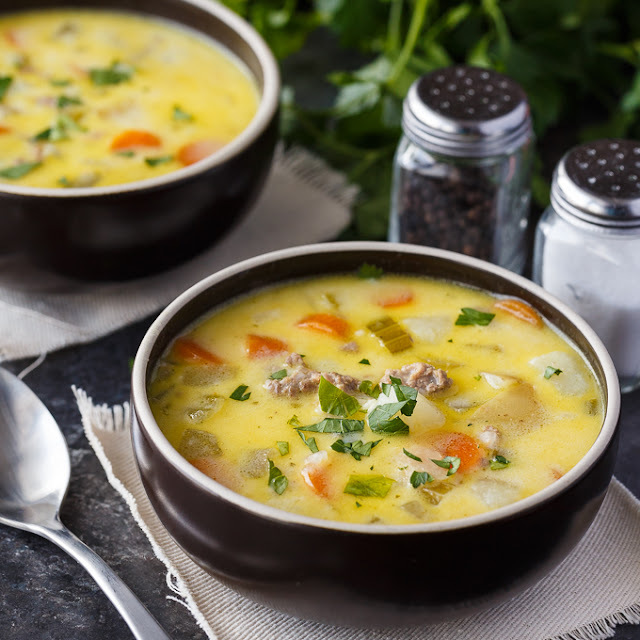 Stacey at Simply Stacie shared a great recipe for Cheeseburger Chowder. 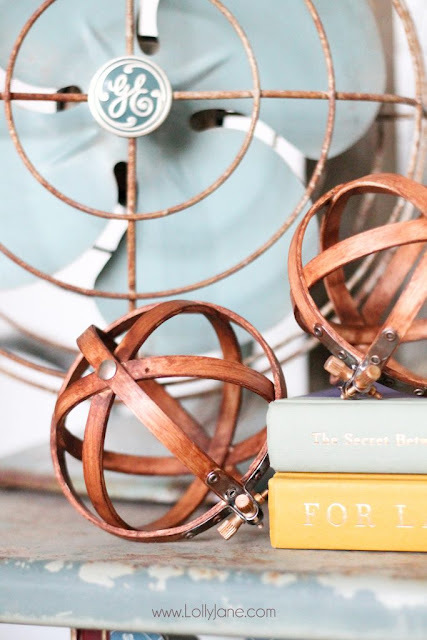 Brooke @ Suddenly Southern showed us how she decorated her great room. I hope you are enjoying the first few days of the new year and that your homes and lives are back to normal after the always hectic holiday season. 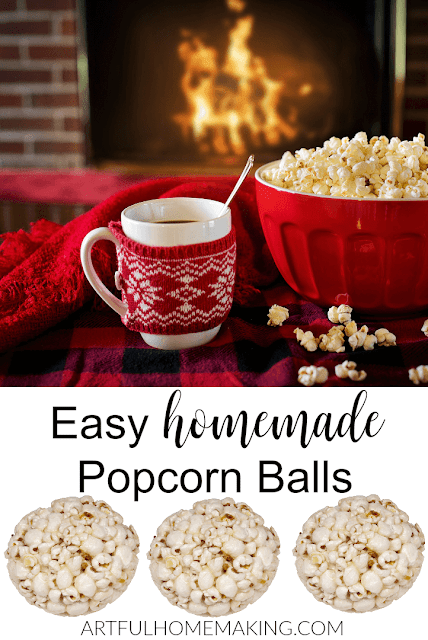 It is kind of sad to see the Christmas decor go away, but at the same time, it is nice to get back to normal decor and a clean and organized home when everything is put away. We finished the year in the middle of a large DIY project for our family room. We just recently replaced the sofa set and rug in that room and my husband just built a new entertainment unit. I hope you had a wonderful weekend and you are ready to enjoy another wonderful party. But before we start, I want to highlights some of last week entries. 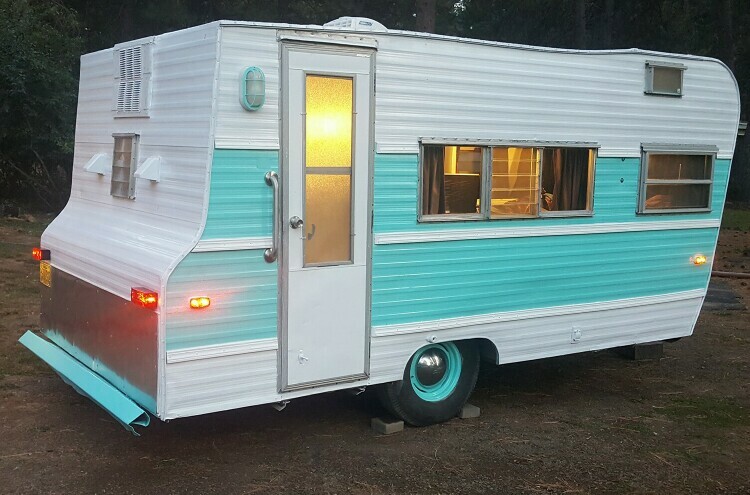 the beautiful job he did on the inside! 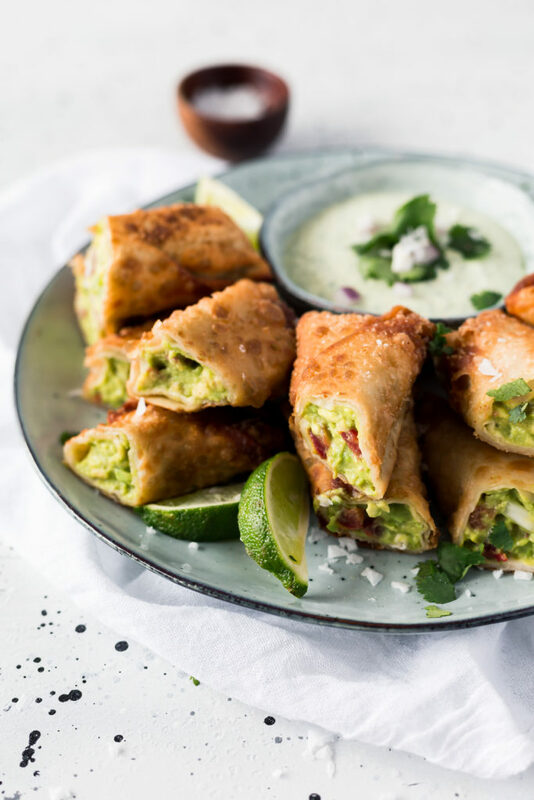 Danielle at Pretty Extraordinary shared a wonderful recipe for Avocado Egg Rolls Appetizers. I love this simple but beautiful project shared by Angie at The Country Chic Cottage. 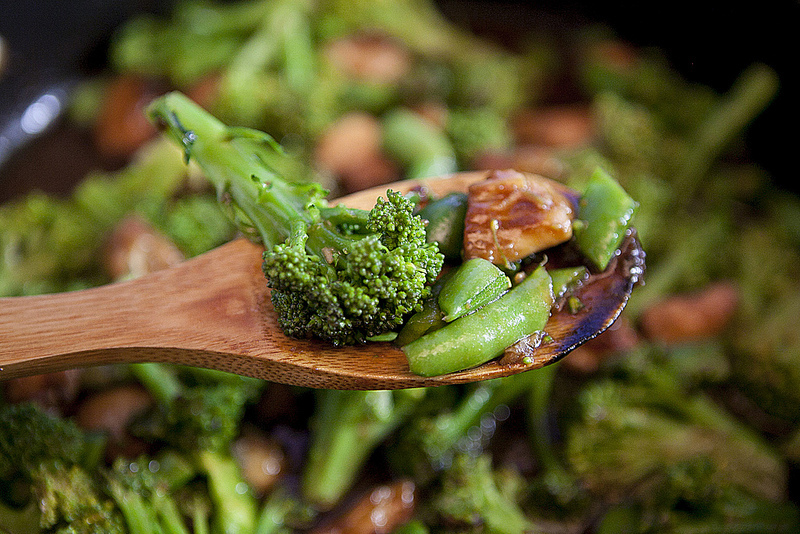 Pamela at Brooklyn Farm Girl shared a great recipe for Chicken and Broccoli Chinese takeout. Cecilia at My Thrift Store Addiction created a beautiful winter white french farmhouse mantle. Caroline at Parent Club shared what it sounds like a delicious recipe for Pear Cake. Hayden at Two Paws Farmhouse built a gorgeous faux brick wall. Great tutorial also! 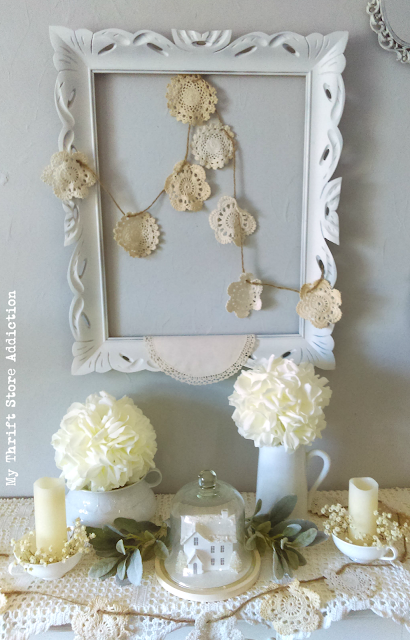 I just love the beautiful New Year's tea setting created by Betty at My Cozy Corner. 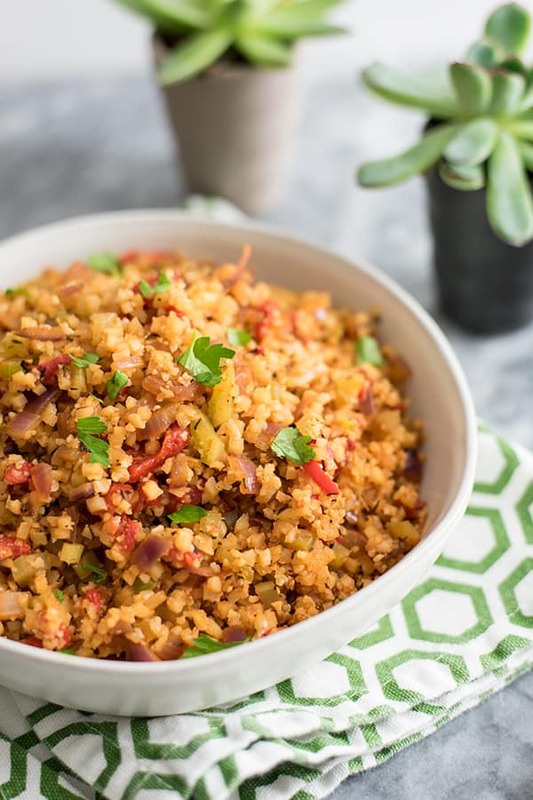 Patrick at Looney For Food shared a wonderful recipe for baked eggnog rice pudding. 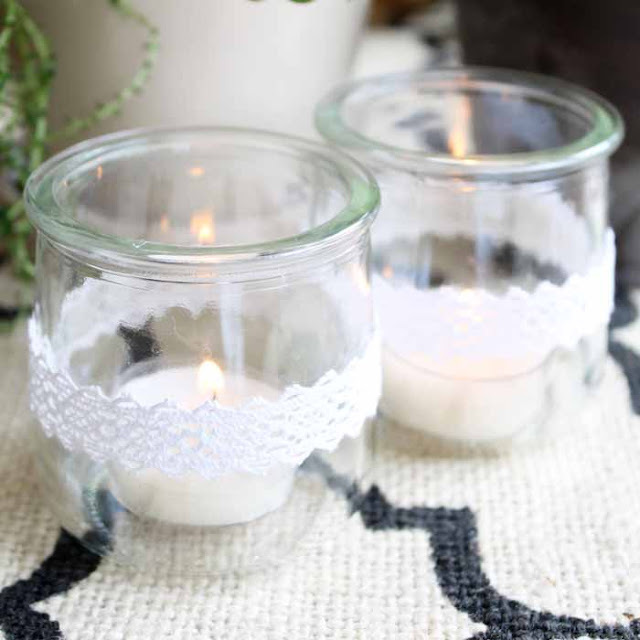 Randi at A Fresh-Squeezed Life wrote a great post about why she DIY. 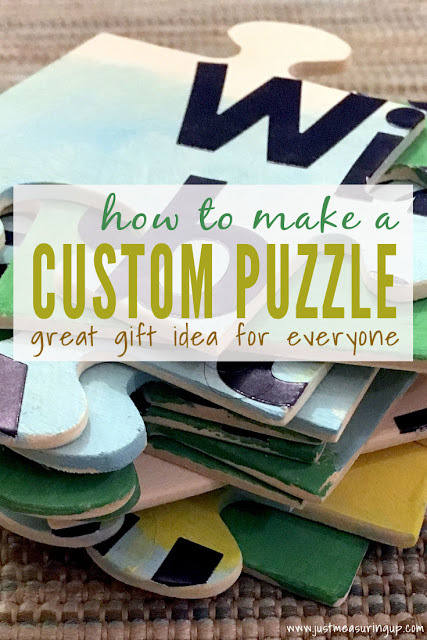 Eileen at Just Measuring Up showed us how to make a custom jigsaw puzzle. What a neat idea! 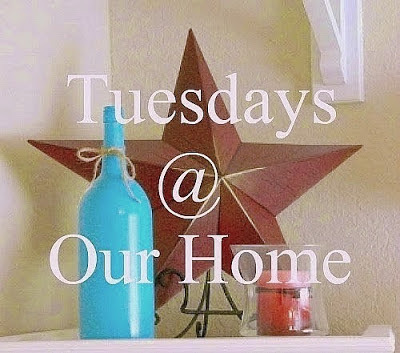 And welcome to Tuesdays at Our Home. I hope everyone had a wonderful New Years's celebration. Before we start the first party of 2018, lets take a look at some of last week links. 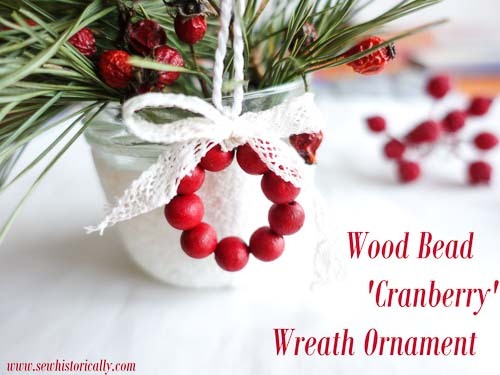 Lina at Sew Historically made a very pretty wood bead cranberry wreath ornament. Bites Of Wellness hsared a wonderful recipe for easy grain free whole 30 cauliflower dirty rice. 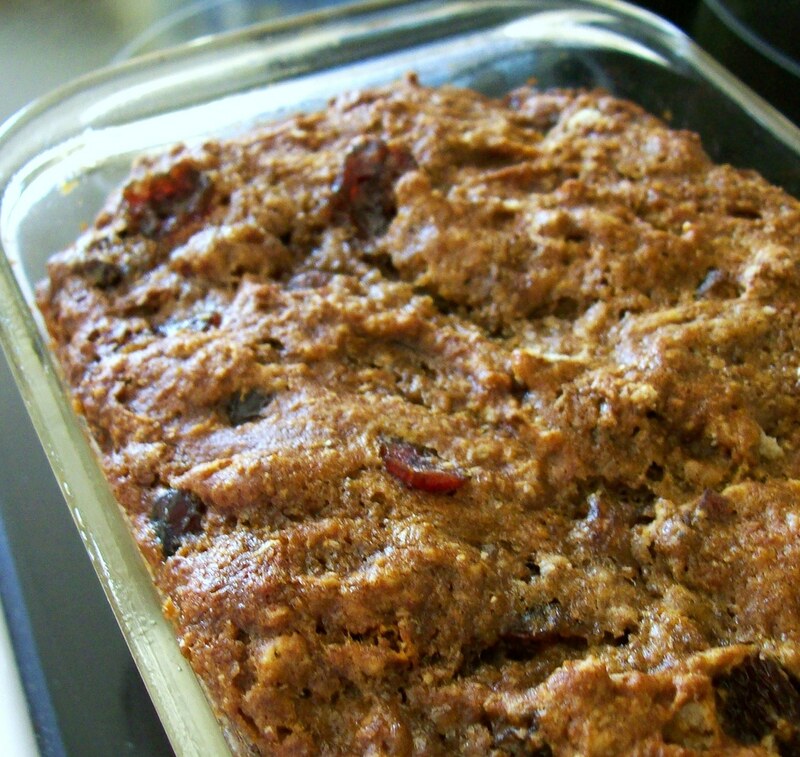 Love this recipe by Marilyn at Marilyns Treats for Applesauce Fruit Cake. 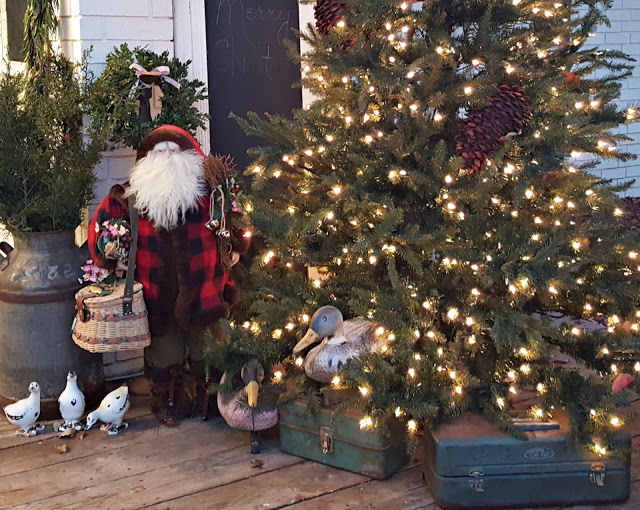 Penny at Penny's Vintage Home decorated her porch beautifully for the holidays. 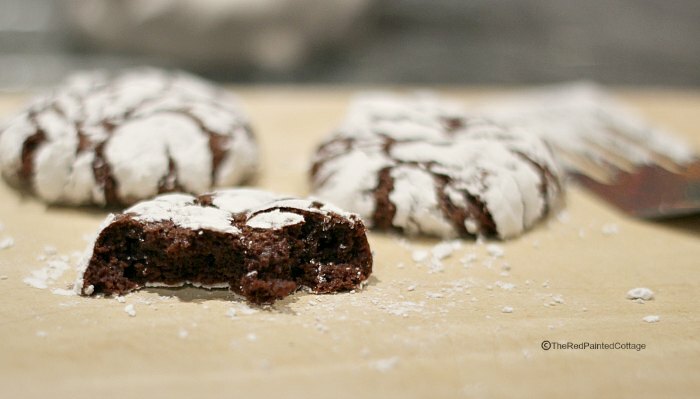 Carol at The Red Painted Cottage made yummy chocolate crinkle cookies.